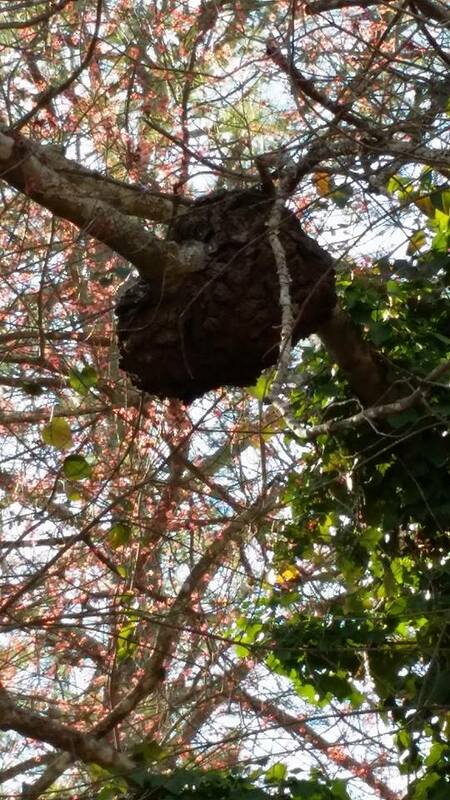 Although some stinging insects like honeybees play an important role in our ecosystem, it is extremely dangerous when they congregate near houses, commercial buildings, and other places where they create a risk to human health and safety. 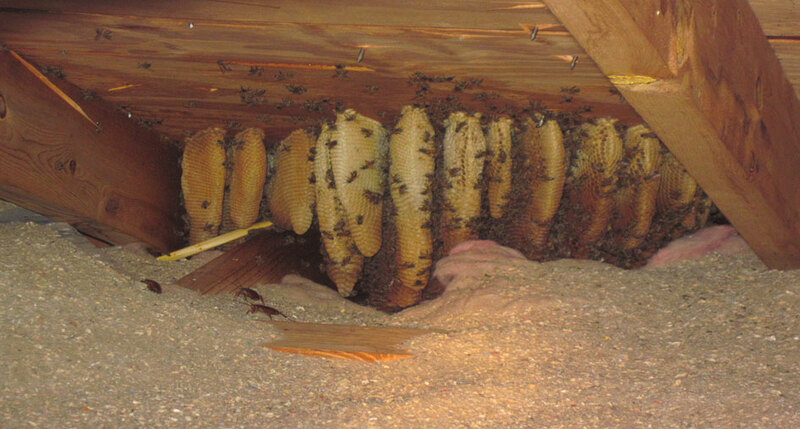 Stinging insects can swarm and attack if a person gets too close to the hive or nests. 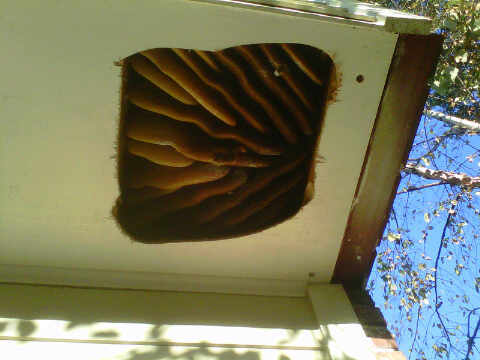 Some people can become sick if they are stung by a large quantity of bees at once or they can even die if they have an allergic reaction to them. 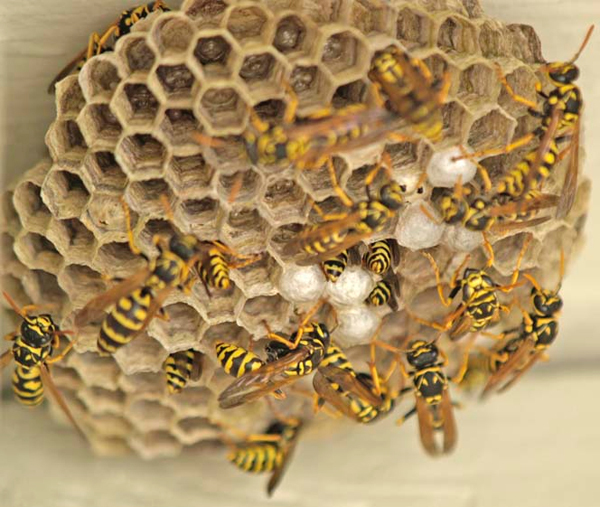 Xceptional Wildlife Removal offers effective treatment methods and fast removal of unwanted yellow jackets, wasps, hornets, and honey bees. 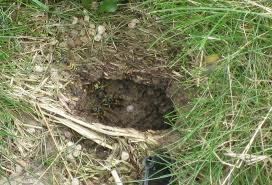 Our Wildlife Biologist have all the protective equipment and proper treatment devices to remove your home or business of these dangerous pests. 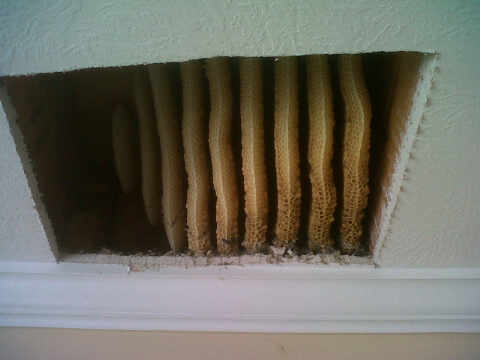 We also offer safe removal of combs, hives, and nests that could possibly be located in wall voids, soffits, or attics. 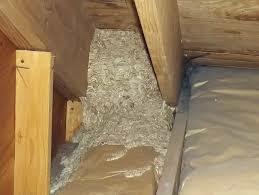 It is imperative that your home has a quality pest control program. Insects spread disease and viruses and can potentially contaminate your home or make your family ill. Cockroaches for example are known to carry a variety of diseases that include cholera and pathogens such as salmonella and streptococcus. Commonly, insects such as cockroaches, silverfish, ants, and flies crawl across dishes, countertops, and tables while you sleep, exposing your family to the dangers they posses. 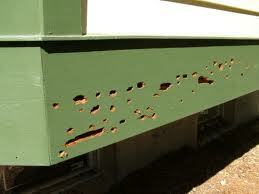 No matter what insects your home contains, Xceptional is prepared to solve your problem. Our biologists are ready to inspect your home from top-to-bottom, ensuring we keep your family safe from the dangers lurking about. No problem is too big or small for Xceptional. 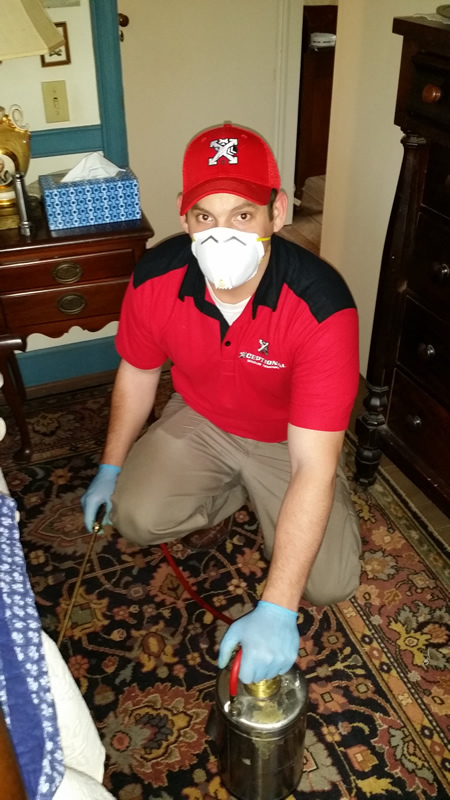 We will proudly diagnose, solve, and prevent your problem, whatever it takes!